Radiant your Skin Care with the [It's Skin] Power 10 Fomula PO Mask Sheet! we aim to provide you best korean products to take good care of your skin, including Cosmetics, Masks, Mask Sheet. Hydra Mask Sheet online. 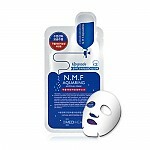 A two-step facial mask sheet contains a series of Power 10 Formula Effector on the top and a superfine fibers mask sheet which increases the effect of the ampoule on the bottom. 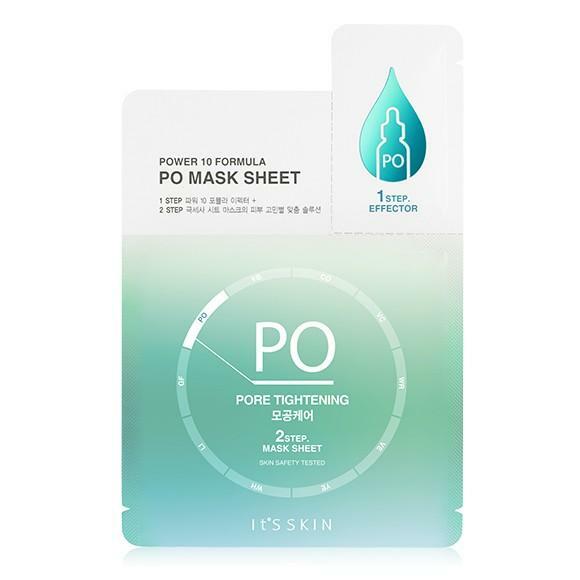 PO mask sheet delivers pore tightening effects on the skin with Eoseongcho extract and natural complex. Hello! I create an account today via Facebook and start shopping. But I can nat ad any products to card, system says that I don't have a permission. What I should do? recommended mask! me & my bf loveeeeeeee it! jle…@yahoo.com Loved this mask! Left my skin feeling hydrated but not sticky.